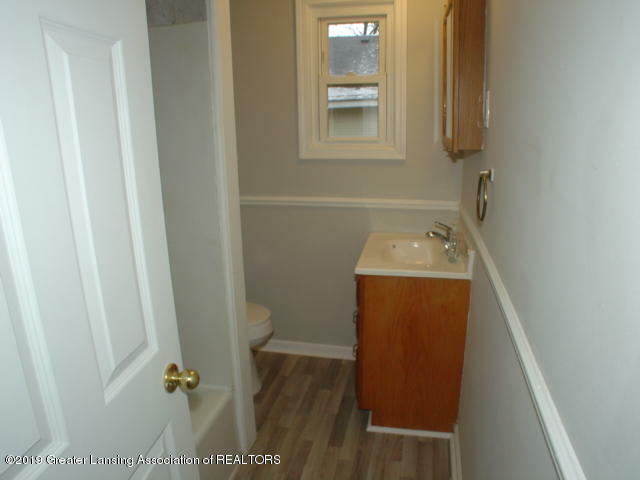 Super cute and clean home. 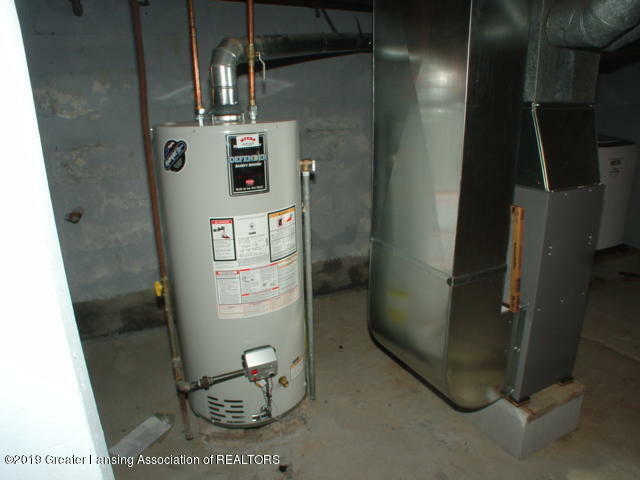 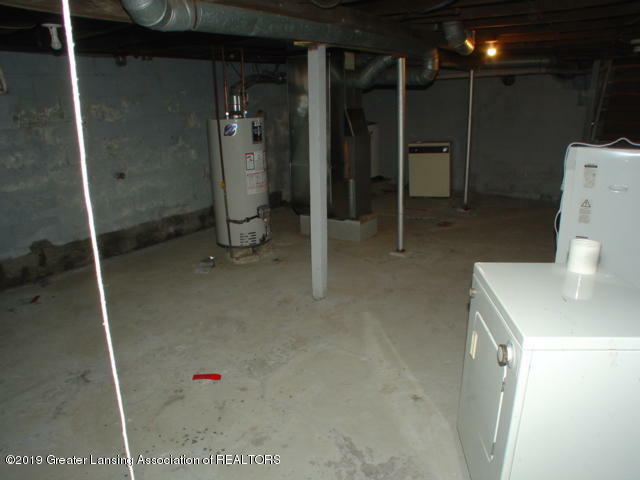 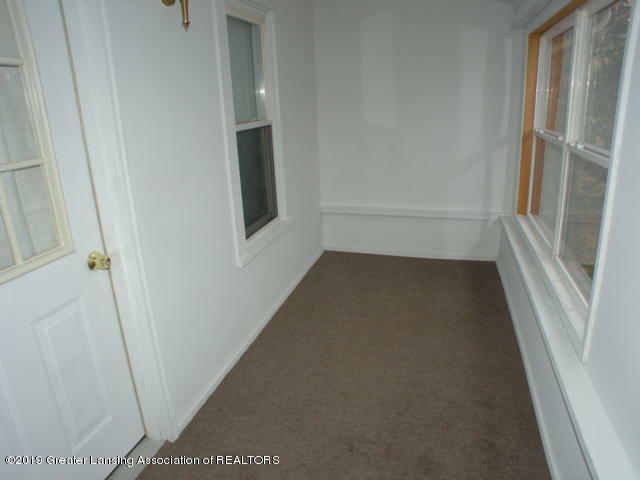 Totally remodeled with new furnace, new hot water heater, freshly painted, new carpet. 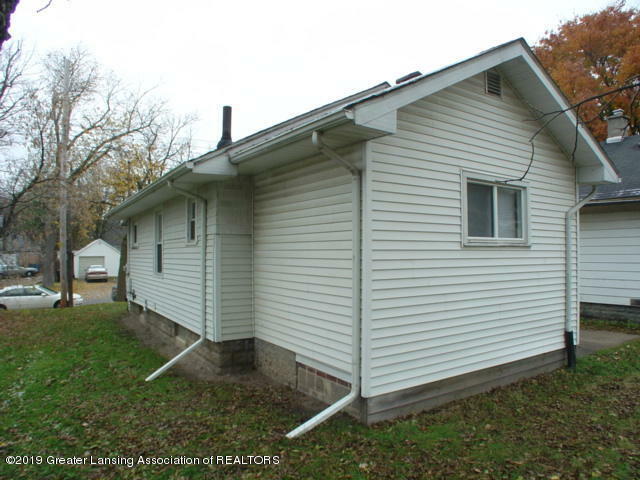 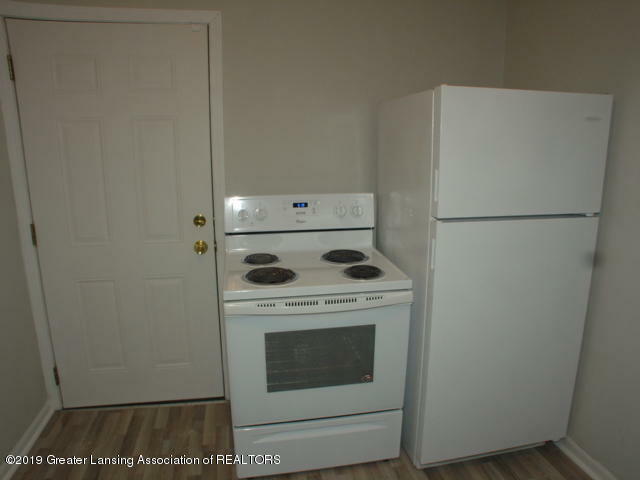 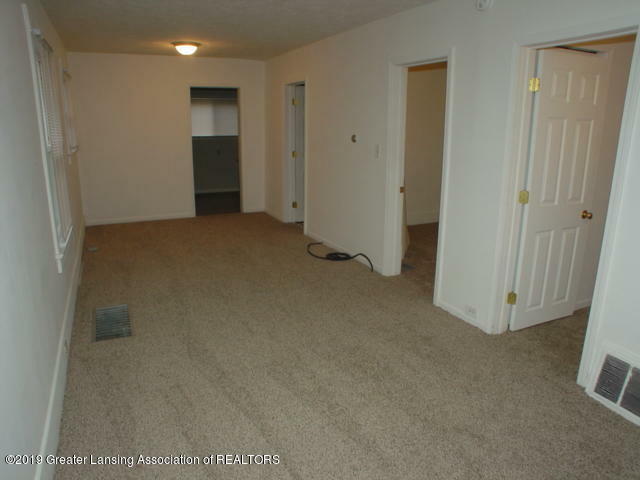 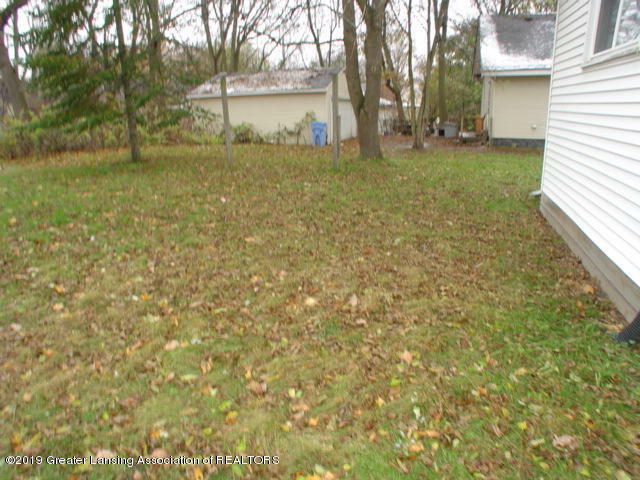 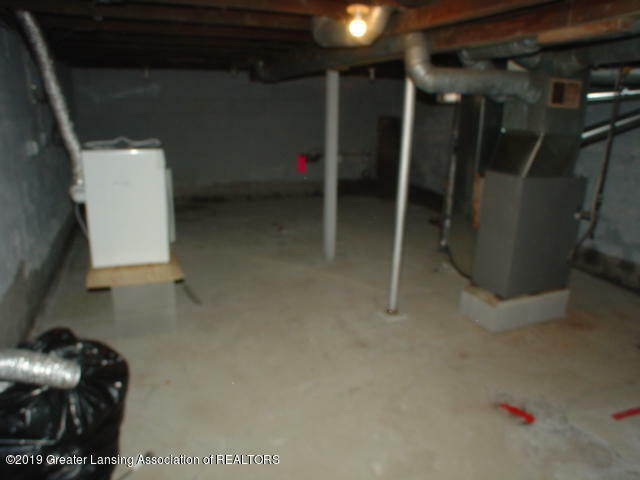 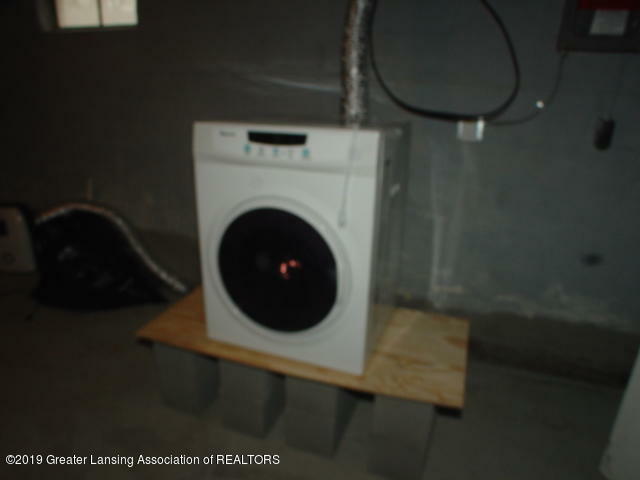 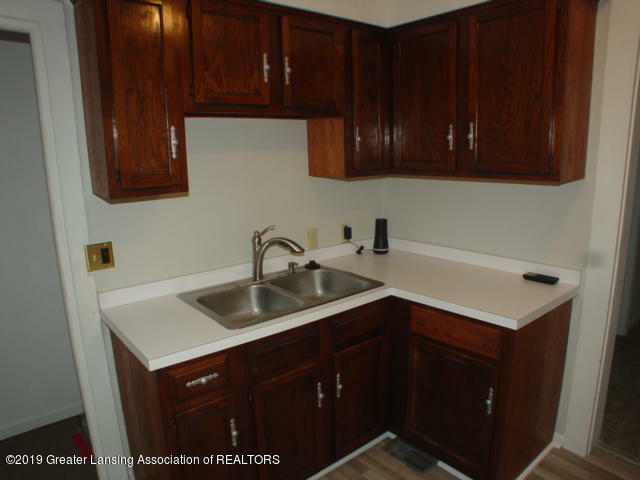 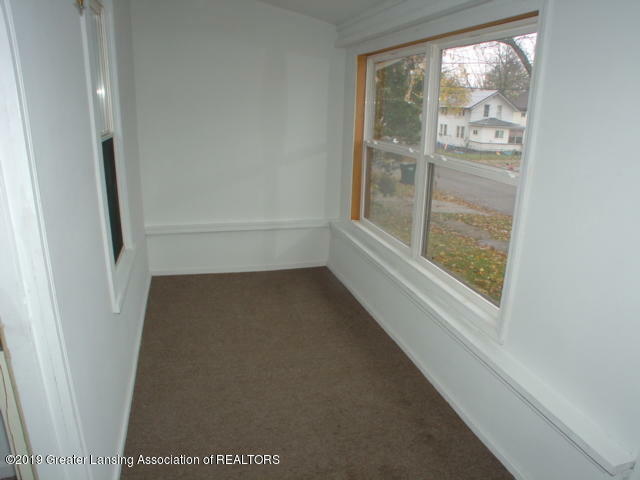 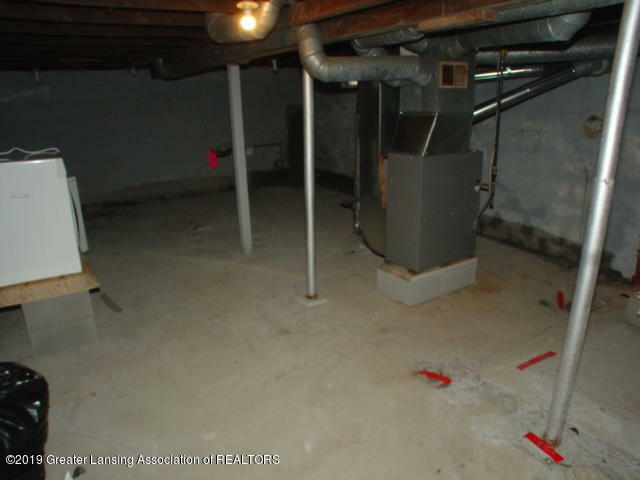 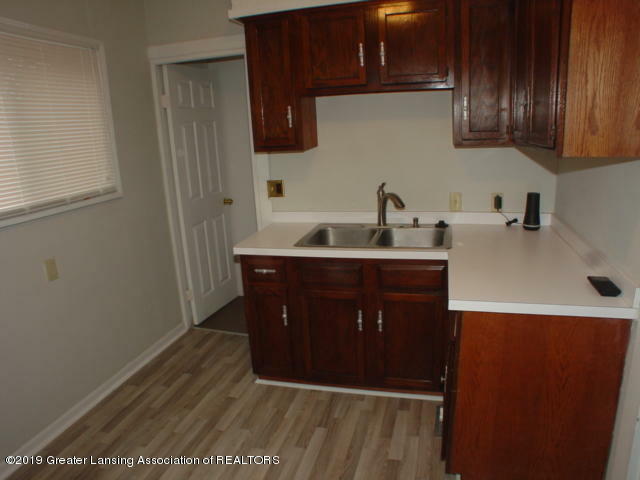 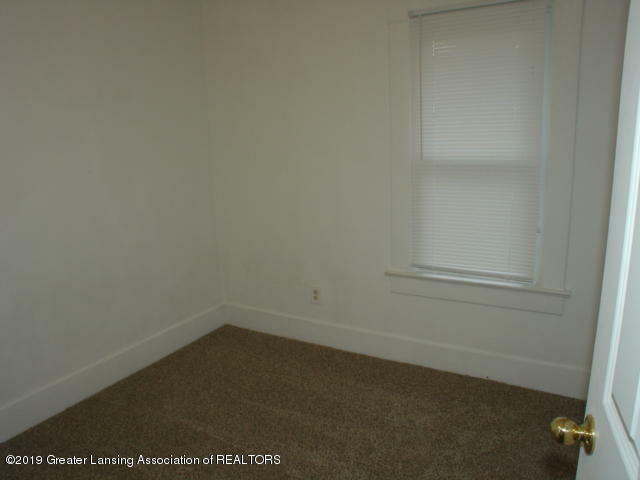 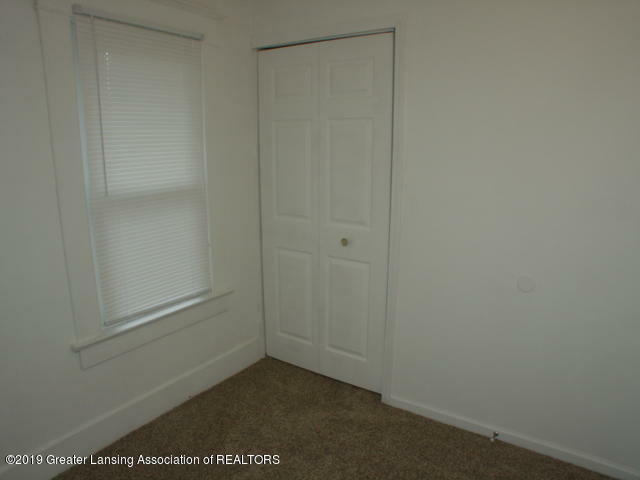 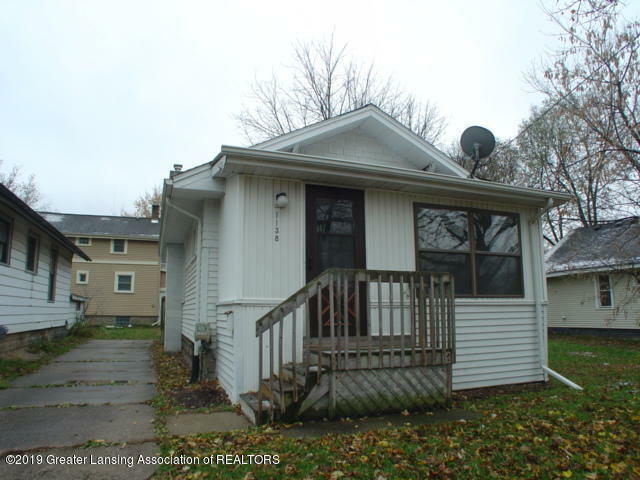 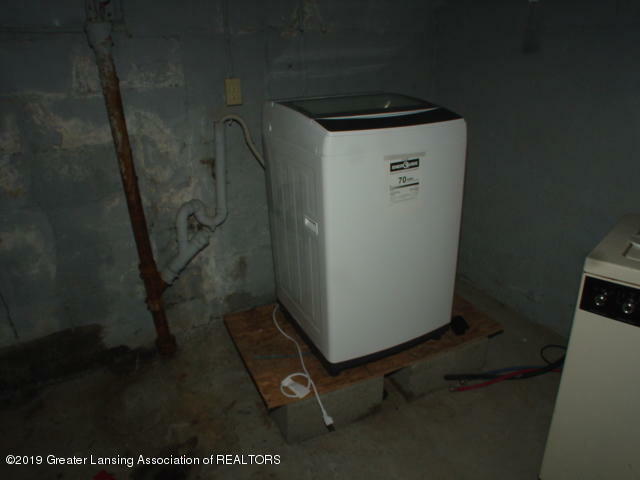 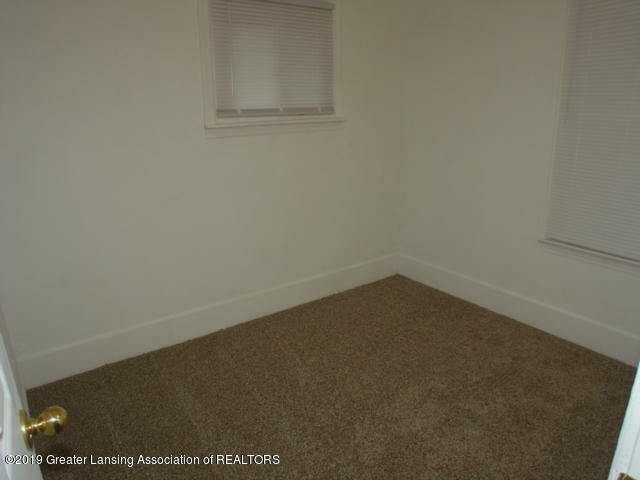 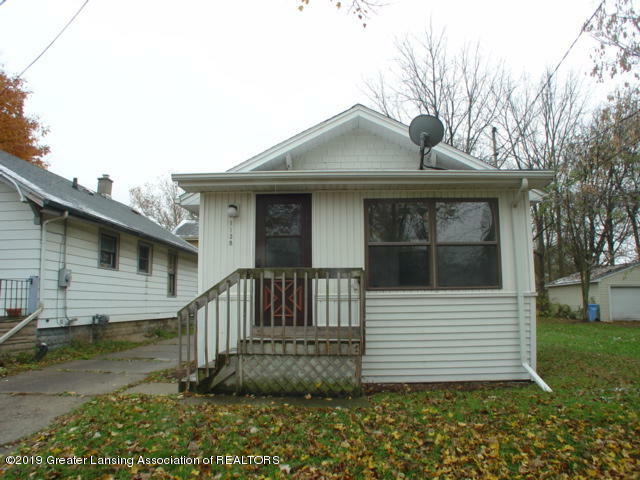 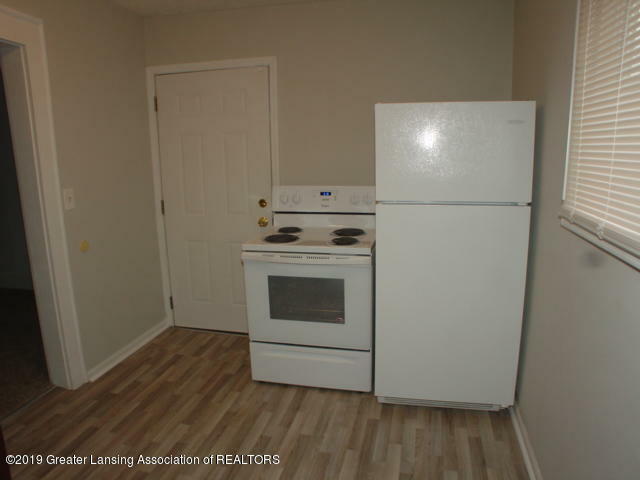 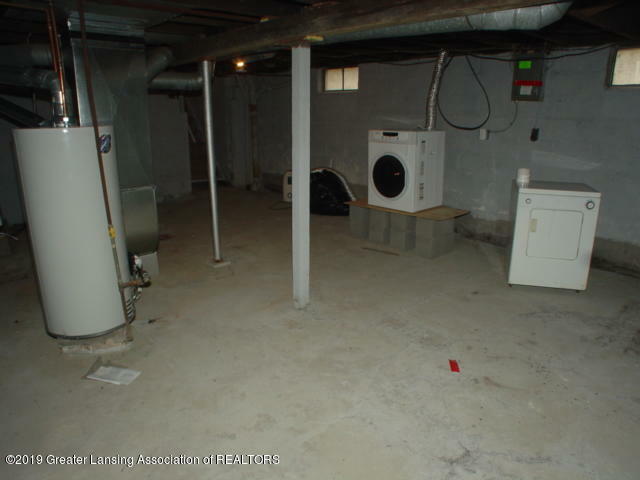 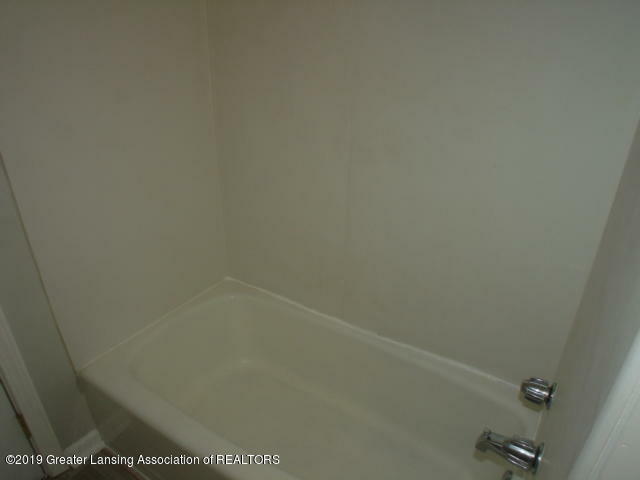 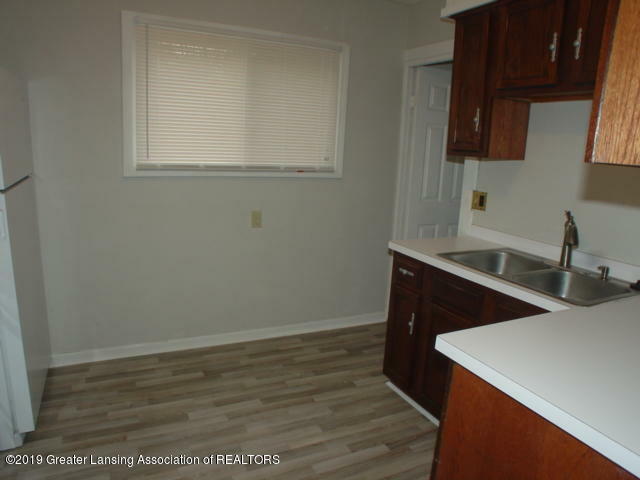 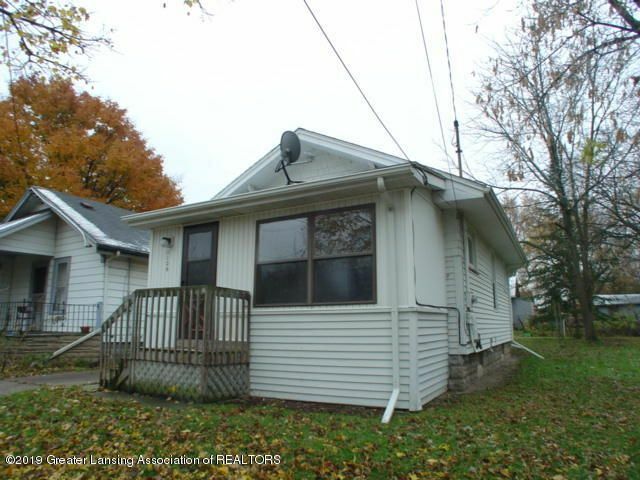 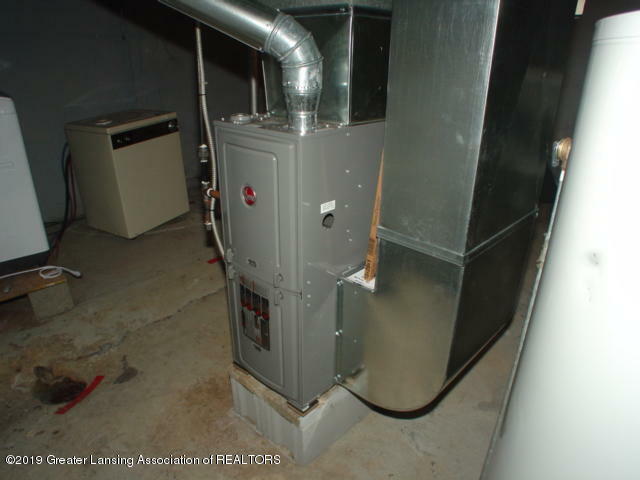 Property is currently licensed as a rental for the city of Lansing. 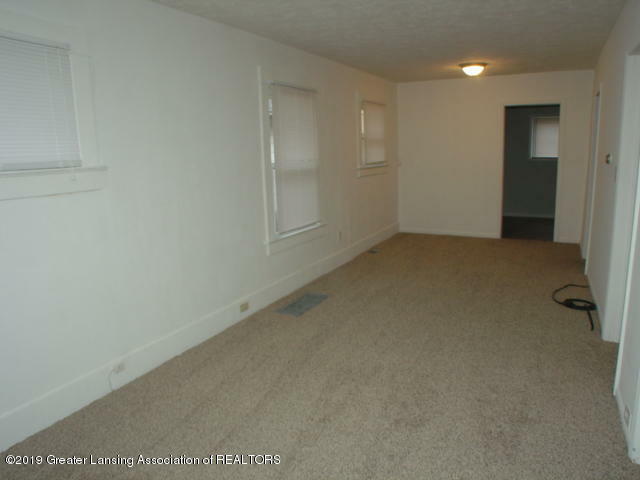 Home is in move in condition located close to Eastwood Towne Center. 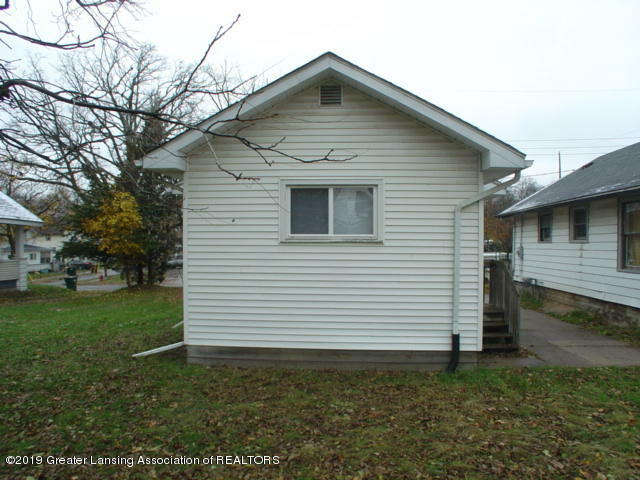 Directions: SOUTH OF GRAND RIVER ONTO PENNSYLVANIA, EAST ON PORTER TO HOUSE.